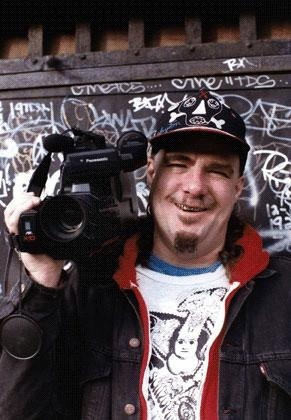 Short documentaries on art, performance, and popular struggle in the Lower East Side by Clayton Patterson and compiled by Elsa Rensaa, including an excerpt of Patterson’s video of the 1988 Tompkins Square Park riot. Followed by a discussion with Clayton Patterson. Clayton Patterson is a Canadian-born artist, photographer, videographer, and folk historian. Since moving to New York City in 1979, his work has focused almost exclusively on documenting the art, life, and times of the Lower East Side in Manhattan.